Ideal gift - Makes an attractive feature for the garden, greenhouse or allotment. 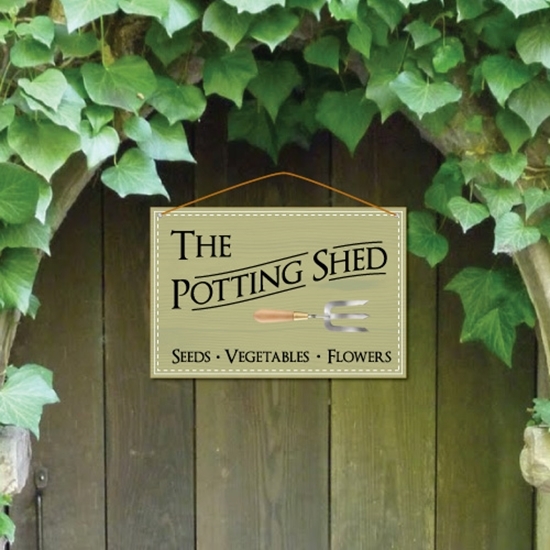 A vintage wooden style potting shed sign. 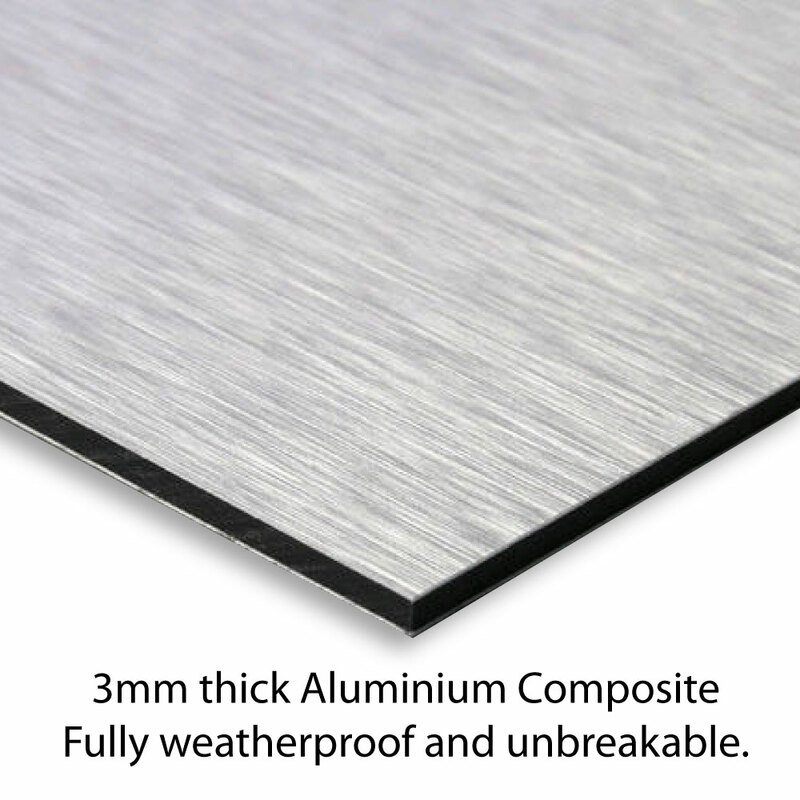 Made from aluminium composite with wire fixings. The sign is printed in the style of a traditional painted wooden sign.